VIEWS, VIEWS, VIEWS!!! 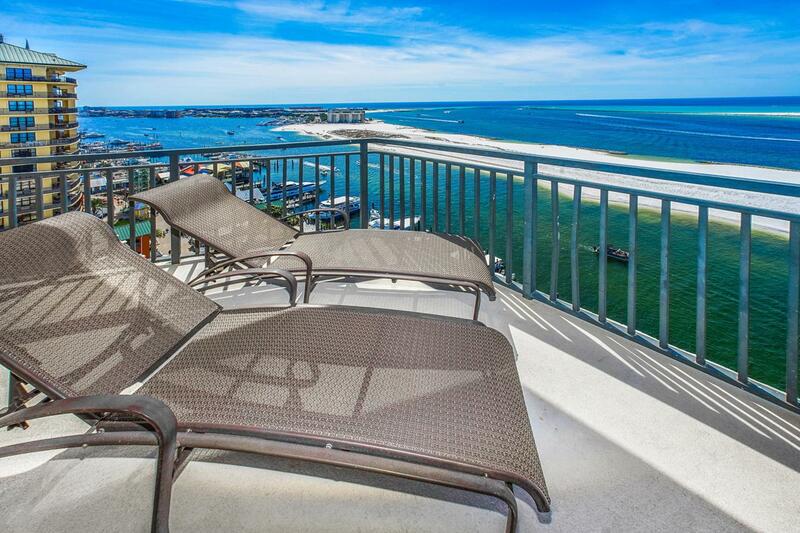 This in-demand floorpan at Emerald Grande offers Spectacular Views of the Destin Harbor, East Pass, Destin Bridge, Crab Island and the Gulf of Mexico....all from the wraparound balcony! 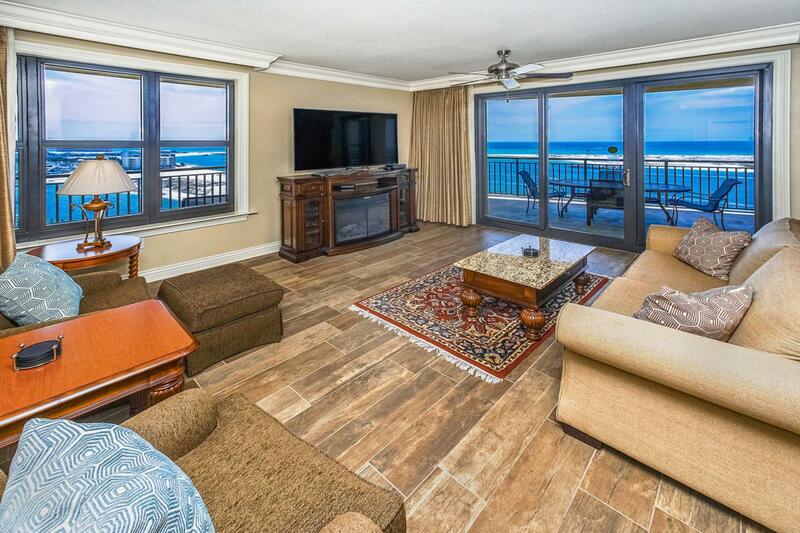 One of the most desirable condos on the Emerald Coast with stunning views from almost every room. Interior features include: open main living area; wainscoting in dining, hall and kitchen; crown molding throughout; Stainless Steel appliances; Granite countertop; large bar; Italian porcelain tile floors in bathroom; Hardwood Flooring in Living area and bedrooms. 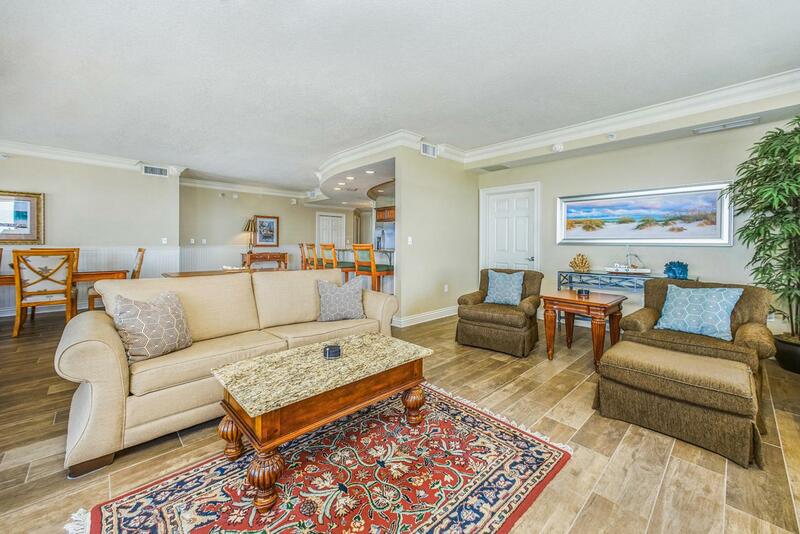 Condo has two balconies a large wrap around balcony with access from living area and second mater and a private balcony off main master. 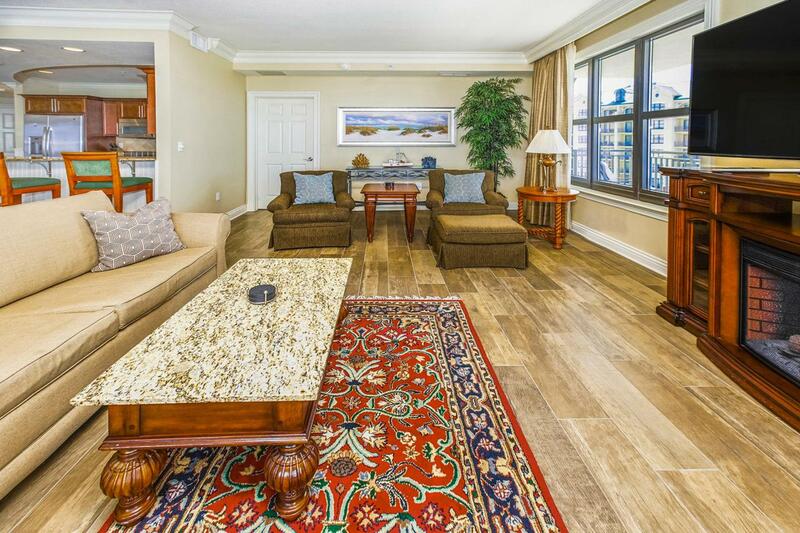 Call today to schedule your appointment to view this spectacular condominium!Emerald Grande boast amazing amenities including 9700 sqft European spa and fitness center, state-of-the-art business center with high speed wireless internet, on site restaurants and lounges, two marinas, full service valet, underground parking and ultra luxurious pool deck with harbor views.